Ralph Emerson McGill grew up in Chattanooga in the early 1900s and probably did more in his writings at The Atlanta Constitution to aid the Civil Rights movement than any other white Southerner. McGill was born on the family farm at Igou's Ferry outside Soddy, Tenn., in 1898. His grandfathers had taken opposite sides during the Civil War. The McGills moved to Highland Park in Chattanooga, where Ralph attended Fourth District School. His father encouraged him to become an active reader, and during summers he rode his bike two miles to his second home, the Carnegie Library at Eighth Street and Georgia Avenue. Another important influence came when the McGills worshipped at Central Presbyterian Church, whose pastor, Dr. Thomas McCallie, encouraged the parents to send Ralph to McCallie School. The father borrowed money for tuition, and the youngster participated in student government, drama, debating and football. He later remembered "no frustration in all the four pleasant years save in Dr. James Park McCallie's math class." Ralph entered Vanderbilt University, where his education was interrupted by a tour of duty in the Marine Corps in World War I. He returned to Vanderbilt and was suspended in his senior year for writing an article in the student newspaper that was critical of the school administration. While at the university he befriended several members of the Fugitives literary group, including Allen Tate. He also worked for the campus paper, the Hustler, and part-time for the Nashville Banner as a rookie sportswriter. In 1929, McGill joined the staff of The Atlanta Constitution as assistant sports editor and soon begin to write political articles. He won a Rosenwald Fellowship in early 1938, which freed him to study for six months in Europe. His front-page accounts from Vienna, Austria, of Hitler's seizure of power, including the use of Nazi propaganda and persecution of Jews, earned him on return a promotion to editorial page editor. 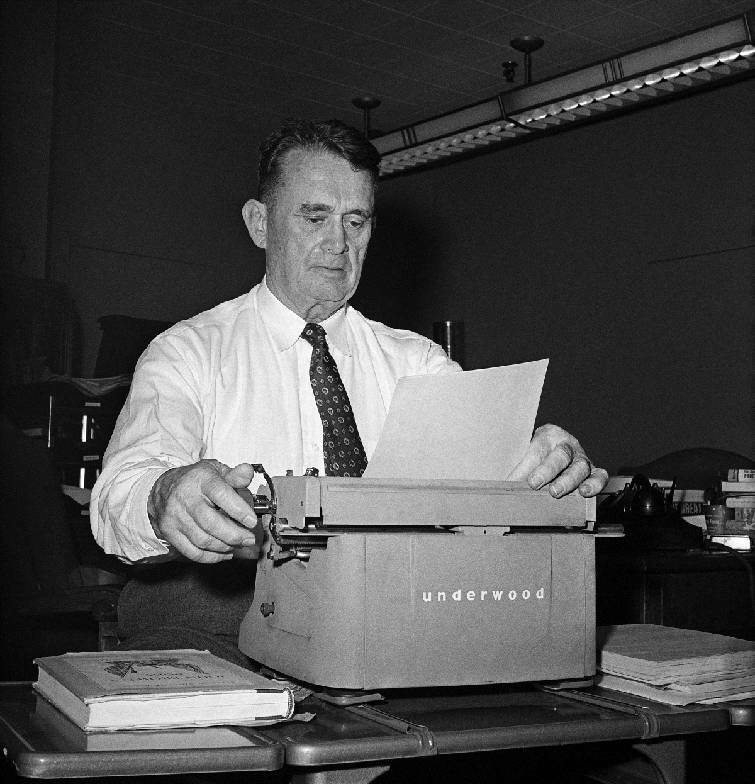 At one time he wrote three columns for The Constitution: "Break Days" in the sports section, "One Word More" on the editorial page, and "Ralph McGill," a front-page feature. He served as editor of the paper from 1942 to 1960 and publisher from 1960. 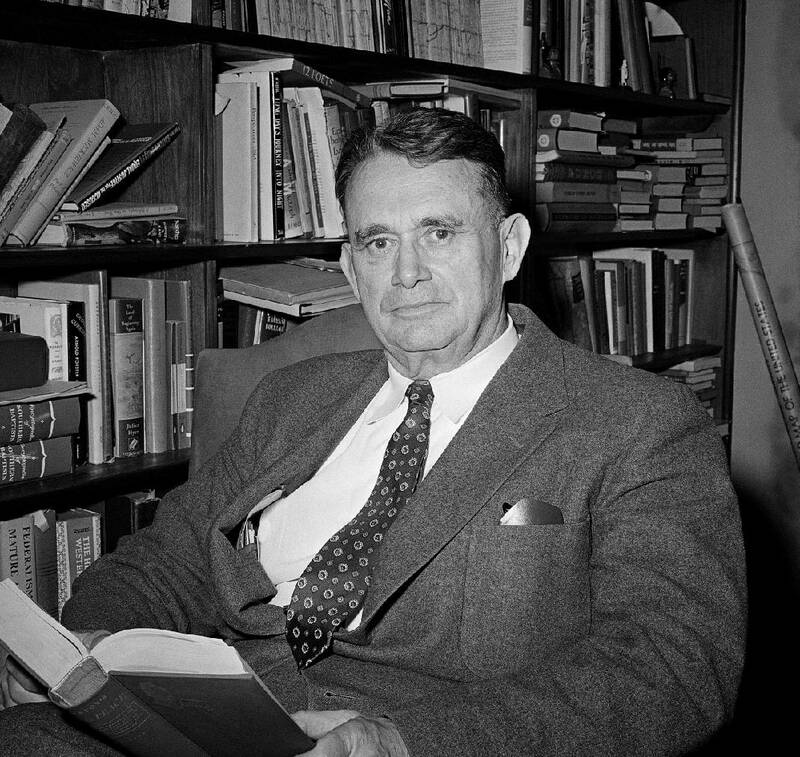 During the 1960s, McGill was described as "a voice of moderation in the South." His courage in publicizing racial inequality as well as public corruption made him both loved and hated. His stands against racial segregation and the Ku Klux Klan brought angry letters and death threats as well as cross burnings on his lawn, gunfire at his house and bombs in his mailbox. He courageously took on segregationist Georgia Gov. Herman Talmadge. His advocacy of civil rights for African-Americans earned him a Pulitzer Prize in 1958 and a Presidential Medal of Freedom from President Lyndon B. Johnson in 1964. McGill retained his popularity with a large segment of the Southern populace by advocating moderation and urging cooperation between the races. He never completely pushed for integration. Some thought his moderate position may have risen from a concern that the Constitution would lose subscribers if it took a strong stand opposing segregation. A complex man, he made accusations of suspected communism in the 1950s and alienated some admirers with his unwavering support for the Vietnam War in the 1960s. He enjoyed travel and wrote stories on Africa, Russia, the Far East and the military deployment in Vietnam. Four U.S. presidents — Truman, Eisenhower, Kennedy and Johnson — sought his observations on international matters. McGill wrote a popular book "The South and the Southerner," which included the virtues of Soddy, that won an award from The Atlantic magazine. Dr. Martin Luther King Jr. in his April 1963 "Letter from the Birmingham Jail" described McGill as "one of the few white brothers in the South (who) grasped the meaning of this social revolution and committed themselves to it." McGill died of a heart attack on Feb. 3, 1969, two days before his 71st birthday, and was survived by a son, Ralph McGill Jr. The mother was Mary Elizabeth Leonard, whom the father had met at Vanderbilt. She died in 1962. McGill married Mary Lynn Morgan, a renowned Atlanta dentist for children, in 1967. Numerous McGill relatives reside today in Soddy-Daisy. Whether they agree with his progressive views expressed in The Atlanta Constitution during the '50s and '60s is a matter of conjecture. Jerry Summers is an attorney with Summers, Rodgers and Rufolo. Frank "Mickey" Robbins is an investment adviser at Patten and Patten. For more, visit Chattahistoricalassoc.org.